Without a doubt, Disney has helped make some celebrities household names. Often times, the former Disney stars are put into a box that makes it hard for them to shed that child star shell. While some former Disney stars go to extreme measures to erase their Disney memories, others have been able to make their transition into adulthood by simply embracing their natural hotness. Let’s take a look at some former Disney stars that have transitioned into some easy-on-the-eye adults. Singer and actress Christina Milian starred in Disney’s mini series Movie Surfers back in 1998. She also sung the theme song to Disney’s popular animated series, Kim Possible. Adrienne Bailon was a member of the popular Disney film-turned-girl group Cheetah Girls. She is currently a host of the daytime talk show, The Real. Demi Lovato got her star in the Disney film Camp Rock. She even starred in her series on the network called Sonny With A Chance. Lovato is currently one of the best selling artists of this generation. 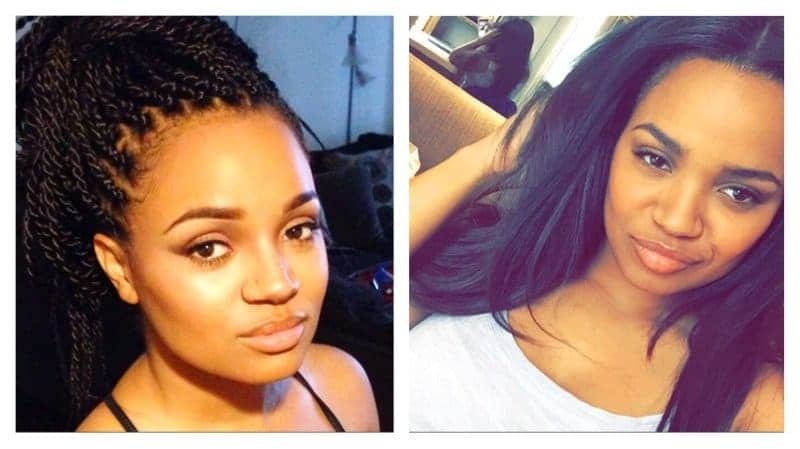 Kyla Pratt was the voice of Penny Proud from the animated Disney series The Proud Family. She is currently a mother of two and continues her career as an actress. As a teenager, Ryan Gosling stole hearts while starring in Disney’s The Mickey Mouse Club. 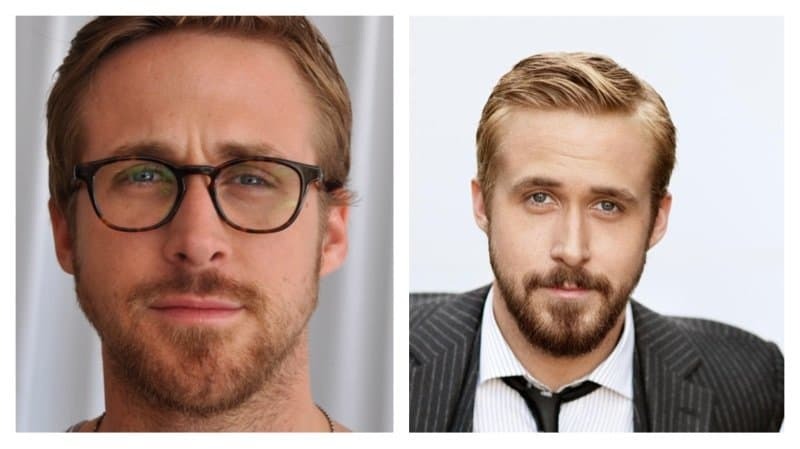 Gosling has embarked on a successful acting career since his Disney days. 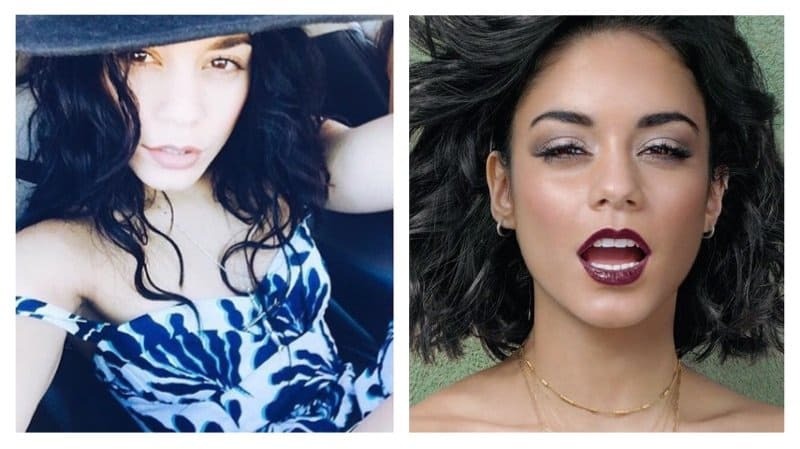 Vanessa Hudgens gained fame after starring in the Disney trilogy High School Musical. Hudgens is still a working actress in Hollywood. Selena Gomez was widely known as Alex Russo on Disney’s Wizards of Waverly Place. Since her Disney days, Gomez has had a successful music career and continues to act in various films. 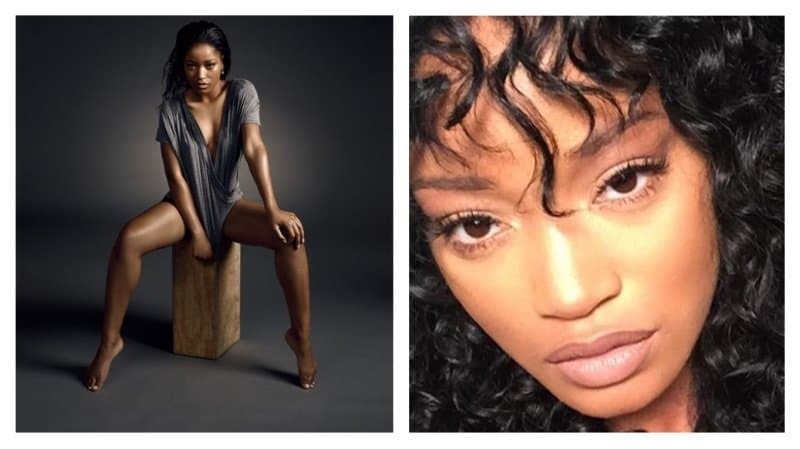 KeKe Palmer starred in the Disney original movie Jump In! Palmer is currently starring in the new Fox series, Scream Queens. 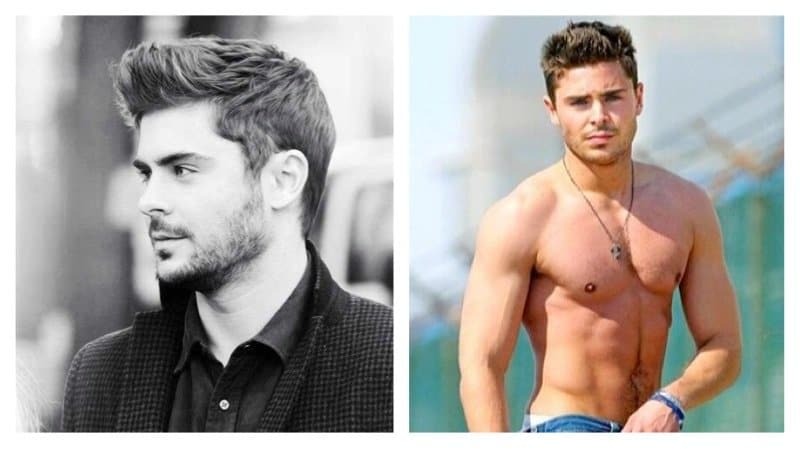 Zac Efron starred in Disney’s High School Musical. The young actor became an instant heartthrob and has had a steady career ever since. 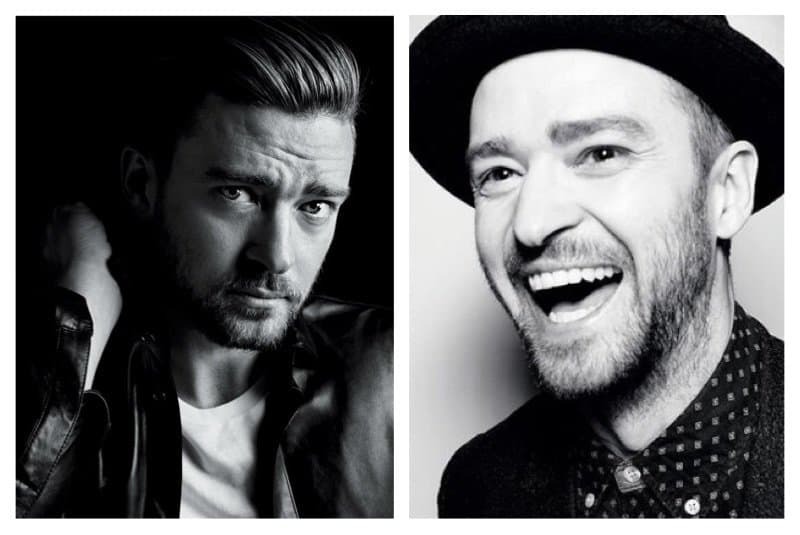 Before his N*SYNC days, Justin Timberlake was a member of the Disney Mickey Mouse Club. The singer has since had become a household name, sold millions of records and dabbled into acting.